There is so much help in Psalm 51 for understanding the deepest need of your children that I think you could write a whole parenting book from it alone. The implications of what David confesses and cries out for set a whole new agenda for what God has called us to in the lives of our children. As I explore the implications of this psalm for understanding the task of parenting, I want you to notice the focus of David’s confession. He doesn’t say, “I messed up and I’m sorry.” Far from it. David is deeply aware that he has more than a behavior problem. When you read Psalm 51, you are hit with the fact that embedded in David’s confession of specific and concrete sins is a cry for God’s help with an even deeper moral drama. Let me draw six agenda-setting observations from this psalm for your work as a parent. 1. Your children need to see their sin, so they’ll cry out for God’s mercy. Psalm 51 begins with a cry every human being should make, but sadly billions don’t. You only make this cry when you have come to the point where you acknowledge that the greatest danger in your life lives inside you not outside you, and because of that you are a person in desperate need of God’s help and the helpers he has placed in your life. There is no more important function for a parent than this: to lovingly and patiently bring our children to the point where they too cry out for God’s mercy. Crying out for God’s mercy happens only when you have acknowledged the sin that is inside you from which you are not able to free yourself. Children who begin to humbly and willingly acknowledge their sin not only run to God for his help, but they quit resisting the help, guidance, correction, and instruction of their parents too. How sad would it be if you successfully managed and controlled the behavior of your son or daughter, but they left your home never acknowledging the sin in their hearts and their desperate need for God’s mercy? 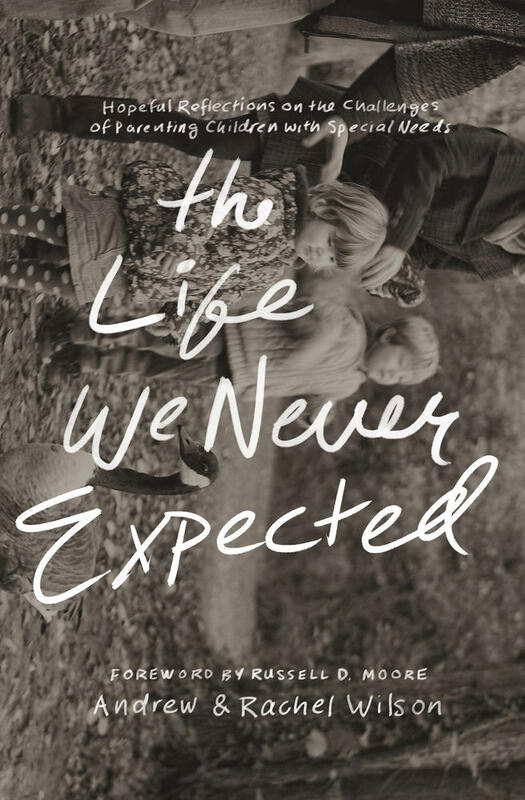 What if our kids received a good education and landed a good job, and are healthy, successful, and well-liked, but have no sin awareness and no hunger for mercy? Perhaps David’s cry for mercy confronts us that as Christian parents, our problem isn’t that we set the parenting bar too high, asking too much of our children. I think we set the bar too low, settling for horizontal success, when God has called us to be agents of radical heart and life change. 2. 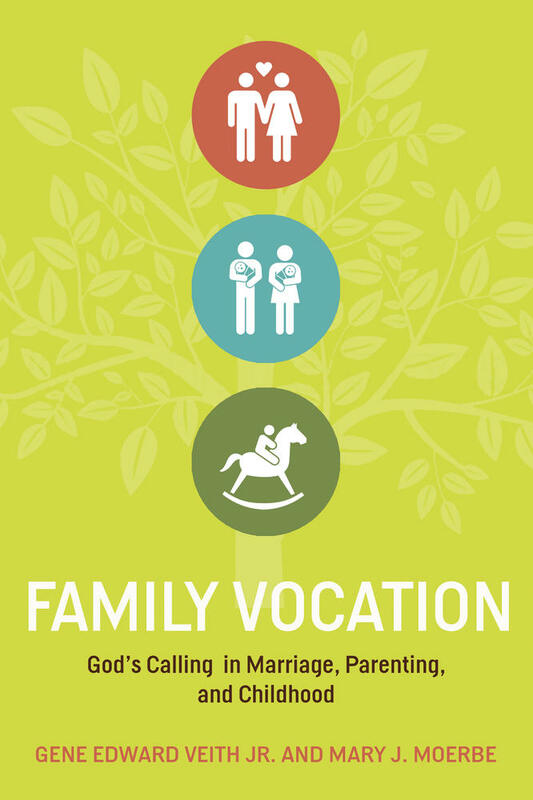 Your children need to understand the nature of sin, so they don’t minimize its danger (vv. 1–3). Here is something you need to consider. It is not negative and condemning to talk to your children about their sin. Think of it this way: all loving parents warn their children about the dangers around them that they need to be aware of and avoid. You do this because you love your kids and you want to protect them from things that could harm them. There is no more harmful thing in a child’s life than his own sin. To be made aware of it and its power to destroy is a good and loving thing. It’s important to understand that your children don’t come into the world seeing their sin or acknowledging its gravity. That’s your job as a parent. Here again, Psalm 51 is incredibly helpful because the three words that David uses for sin graphically portray its life crushing danger. The most basic word that David uses for this deep brokenness of heart is sin. Sin means that your children, with all of their natural gifts, abilities, and efforts, will consistently fall below God’s standard. 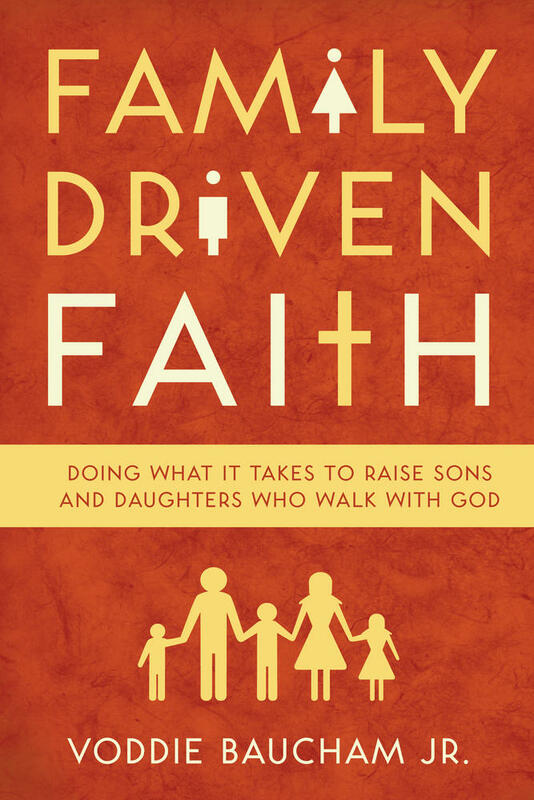 To use the bow-and-arrow illustration, it’s not that your children aim and miss God’s mark. It’s that they aim, pull back on the bow, and shoot—and every single arrow falls short of the target. Not one arrow even hits the outer ring of the target. Every arrow falls to the ground short of God’s targeted destination. Sin means our children, on their own, have no ability to live as God has ordained and commanded them to live. No parental control, no educational system, no personal success will give them this ability. They need divine intervention. Sin means our children, on their own, have no ability to live as God has ordained and commanded them to live. 3. Your children need to understand that their problem is not with their parents, but with God (v. 4). It seems almost weird for a man who has committed adultery and murder to say that his sin is against God and God alone. But the fact that David says this means he understands not only the gravity of what he has done, but the seriousness of the condition of his heart that caused him to do it. Our children need to understand this too. Every sin is vertical. Every sin is a fist in the face of God. Every sin is a desire to remove God from his throne and sit there yourself. Every time your children sin, they tell themselves that they are smarter than God, that they know better and can write their own rules. Every sin is claiming independence from God. Every sin puts your children in the center of the world and makes life all about them. You see, our children were created to live for God, to give their lives to him, to willingly stay inside his boundaries, and to do what they do for his glory. Sin is about refusing to live for the glory of another. It’s about your sons or daughters reducing their life down to their wants, their feelings, and their happiness. No sin is purely horizontal. When your children are disrespectful to you, they dishonor God, because it is God who has commanded them to respect their parents. When your children fight with one another, they are fighting against God, because it is God that called them to live at peace with one another. When a teenage boy gets a girl pregnant, his moral violation is against God, who commands him not to use the body of another for his selfish pleasure. As a parent, you must always remember the verticality of the wrong that your children do and not make it just about you. But you must also help them to understand that they were made for God, created to do his will, and because this is so, every wrong thing they do is done against him. 4. Your children need to understand that sin is a nature problem that produces behavior problems (v. 5). When David says, “Behold, I was brought forth in iniquity, and in sin did my mother conceive me,” he is saying that my biggest problem is not situational, it’s not geographical, it’s not relational. No, it’s my nature. I was born a sinner. I came into the world this way. This point is significant and vital for you and your children to understand. It’s not enough to say that your children sin. You and they must come to recognize that they are sinners. Sin is not first a bad behavior; sin is a condition that produces bad behavior. A sinner can’t simply say to himself, “Tomorrow I am not going to sin anymore,” and actually pull it off. It is loving to help your children to understand that it’s not enough to confess that they sometimes do what is wrong. They need to come to the place where they confess that wrong lives inside them, and because of that they are in desperate need of God’s rescuing, forgiving, transforming, and delivering mercy. 5. Your children need to understand that since sin is a heart problem, the only solution is a new heart (v. 10). 6. 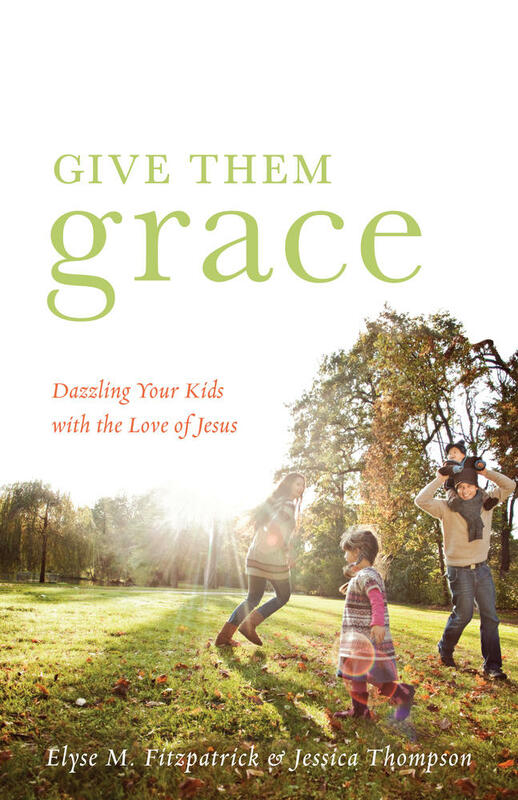 Your children need to be taught to run to the only place of hope: the forgiving grace of God (v. 14). I have written this elsewhere, but it needs to be said here as well: the doorway to hope is hopelessness. Until your children begin to give up on themselves, their wisdom, their strength, and their righteousness, they will not cry out for God’s mercy. As long as they retain hope that they can make it without your help or God’s, they will deny the sin inside them and take life into their own hands. The person who is seeking forgiveness is acknowledging that they are not in charge, that their life does not belong to them, that they have transgressed God’s boundaries, and that they have no ability to buy their way back into God’s favor. Then in their hopelessness, they run to the only place of hope: the forgiving and restoring hands of the Redeemer. Parenting is about being used of God to bring your children to that wholesome and heart-changing place of personal hopelessness. This is not a process of condemnation, but of patient and loving rescue. Don’t you want this rescue for your children? You are called to make use of every opportunity that God will give you to help your children to become aware of the grave danger of the sin that lives inside them. You don’t do this with irritation or impatience, but with grace, acknowledging that you are just like them, a person in need of God’s mercy. Self-righteously pointing out the sin of others never works; it is offensive and condescending, and it will close down the hearts of your children. Ask God to give you the grace to come to them to talk to them about their sin as a person who is much more grieved by the sin that is inside you than the sin that is in them. When you come this way, your tenderness and humility becomes a workroom for God to do in the heart of your child what you can’t do. 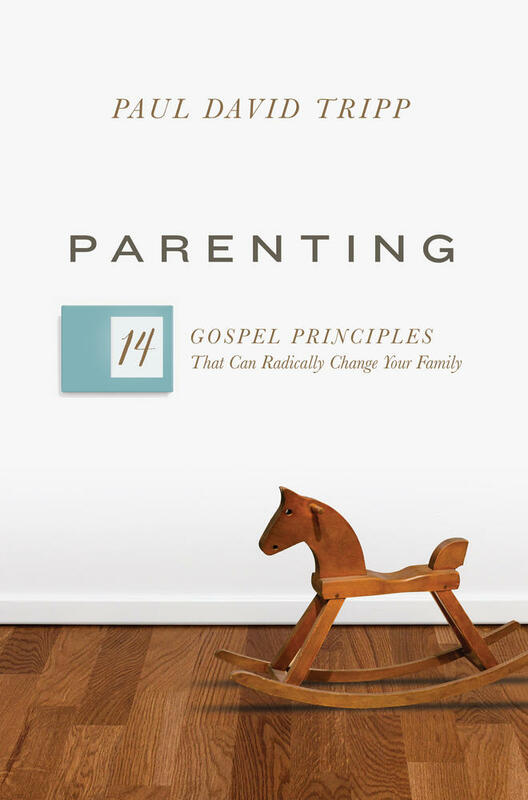 This article is adapted from Parenting: The 14 Gospel Principles That Can Radically Change Your Family by Paul David Tripp.